You know what’s irresistible? Sales. 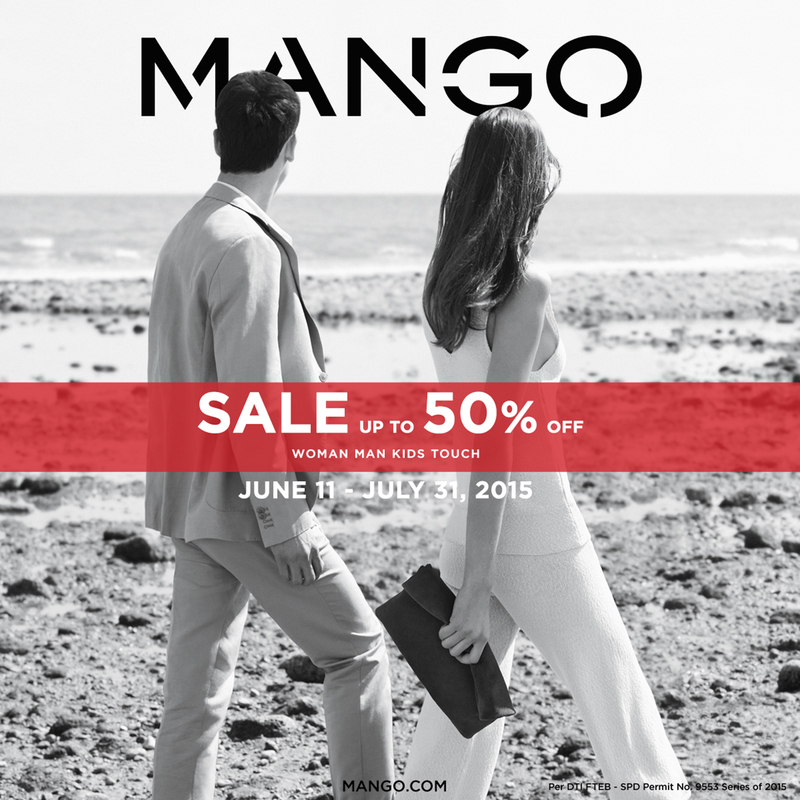 End of season sales of my favorite stores–Mango included. Just when I decided I’ll be taking a hiatus from shopping, sales just keep popping up left and right. Oh my poor wallet, I guess it’s going on a diet. (Hey, that rhymes!) But really, come to think of it, I’m actually saving a whole lot by shopping at Mango’s end of season sale. This way, I get all my summer essentials like the beautiful pieces I’m wearing on this post at a discount! See, totally justifiable! LOL. BRB. Let me just check myself into shopaholics anonymous. Oh the 90s :) Sige, maybe one day! cams! i just love the and the overall styling! i wonder if these shoes would be available at the next BU! hahaha you look so cute here! Thanks Jasmine!!! :) I don’t think so haha! So fab! Your heels are lovely. Overall, simple yet gorgeous! 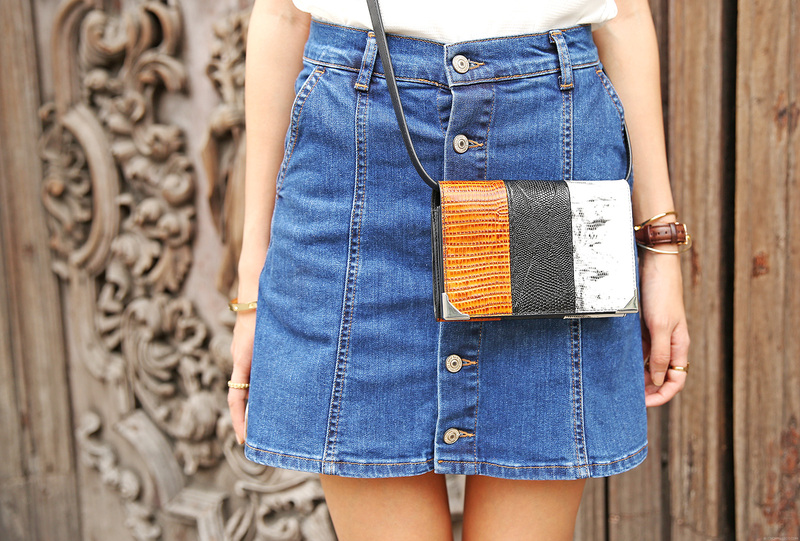 I also like the crossbody bag. I noticed it became a trend during summer. I bet they are so comfy and light, which is perfect for summer season. They are :) Thanks Grace! Lovely as always Camille! Those skirt, I love it! I agree. It is indeed irresistible, Ate Camille. I’m not an avid fan of shopping but when there are sales coming, I would immediately check some stuff out. Anyway, I like that simple outfit, Ate Camille. Simplicity is indeed the beauty. Thank you Kathleen! :) Gotta make the most out of saleS! I love sales! too bad there’s no mango store near me! I love the outfit Cams. It looks like something I would wear myself but I’d ditch the heels for sneakers. Don’t get me wrong. They’re so pretty but my feet tend to die on them. Haha! Oh and where did you shoot these pictures? That wooden door looks so familiar but I can’t really remember where I saw it. sales are the best, although our wallets don’t think so haha.. They really are! :) Thanks Mariel! I just love the simple outfit and I really love your shoes too.